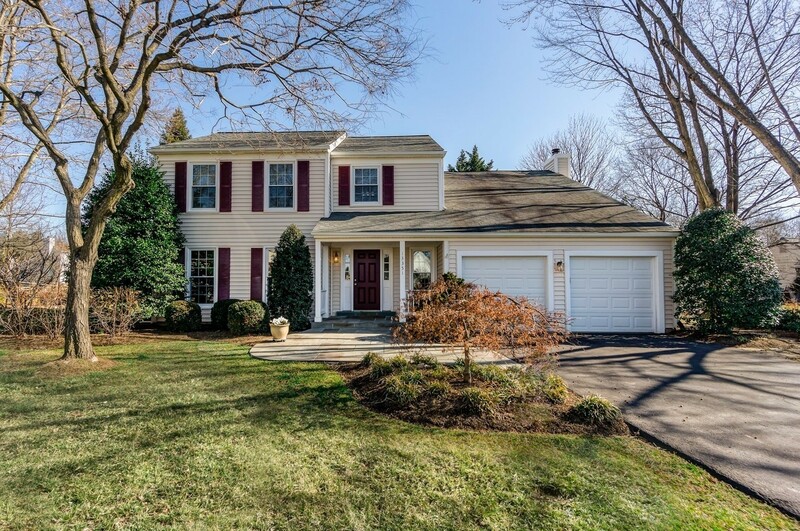 Location: 13351 Point Rider Lane, Herndon Va. Community of Borneham Wood. 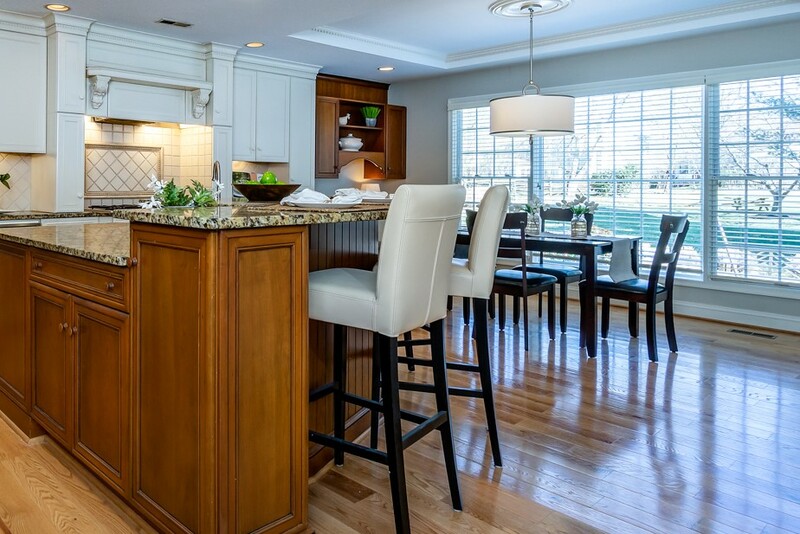 Why You’ll Love it: The kitchen is absolutely gorgeous with an expansive addition and designer details. 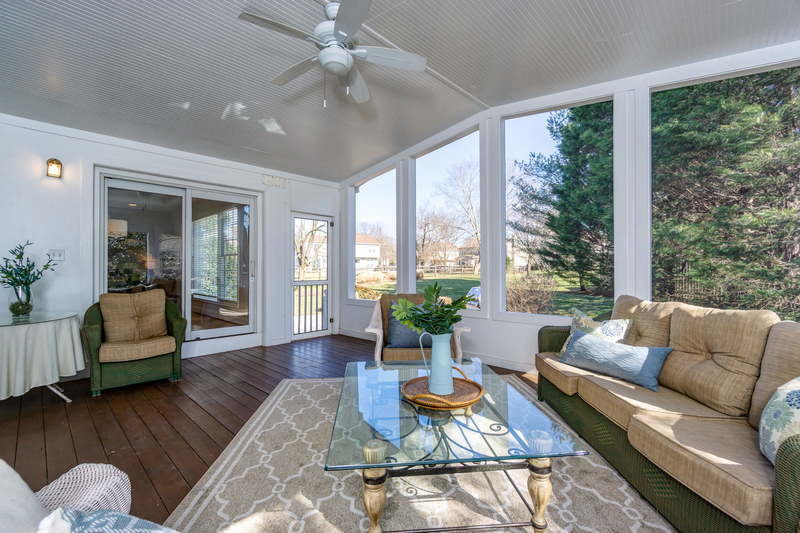 The screened porch provides exceptional outdoor living, allowing you to fully enjoy the property’s open greenspace. 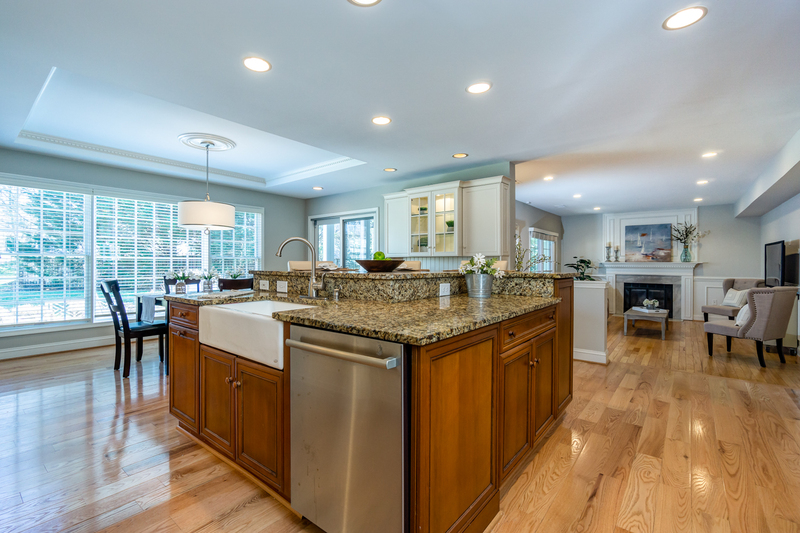 Kitchen Expansion: By adding a large addition to the back of the home, the homeowners were able to add a huge breakfast bar, spacious dining area and desk station. Versatile Dining: The tray ceiling and barrel chandelier create an elegant dining atmosphere, making this space perfect for any occasion, from formal dining to daily breakfast. Smart Cooking Upgrade: The neighborhood runs on electric, so the homeowners converted the cooktop to gas by adding an exterior propane tank. 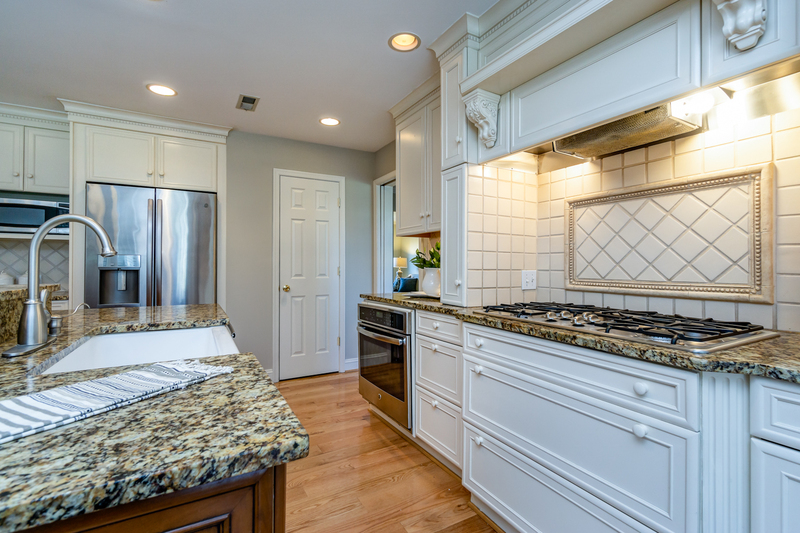 Designer Details: Character and contrast abound with a warm mix of wood and white cabinetry. Cooking and cleaning is delightful with the apron front sink. 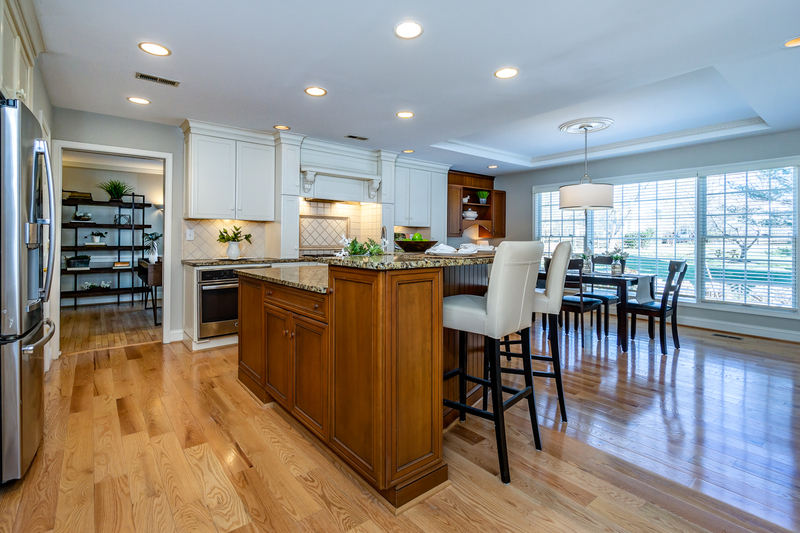 Family Room: The kitchen flows easily into the large family room. 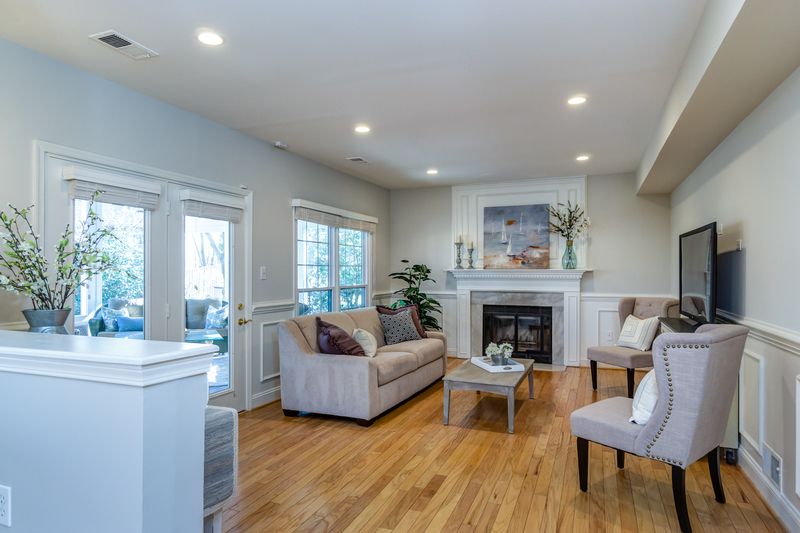 A beautiful space, thanks to wainscoting, over-mantel molding, lighting and hardwood floors. French doors open to a screened porch. Outdoor Living: One of the favorite rooms in the home, this screen porch is both a peaceful retreat and entertainer’s paradise. It’s easy to picture curling up with a book or chatting with friends while overlooking the mature trees and open back yard. 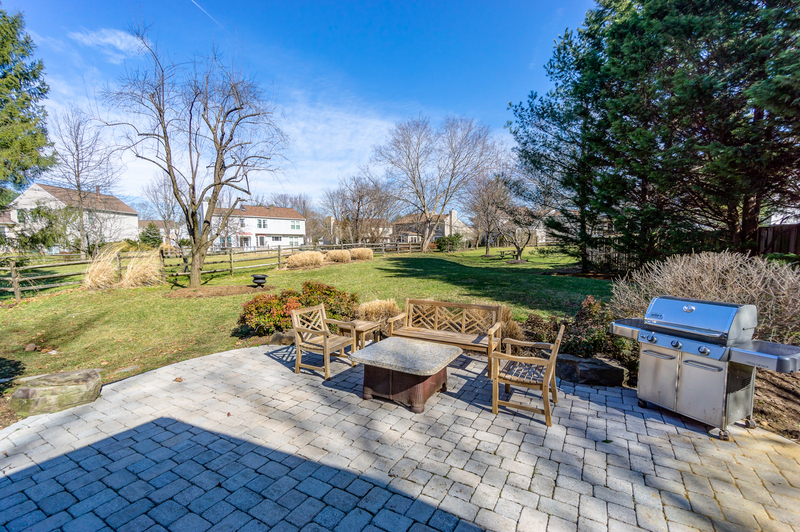 Rear Yard: Adjacent fencing and mature trees provide just the right amount of privacy. 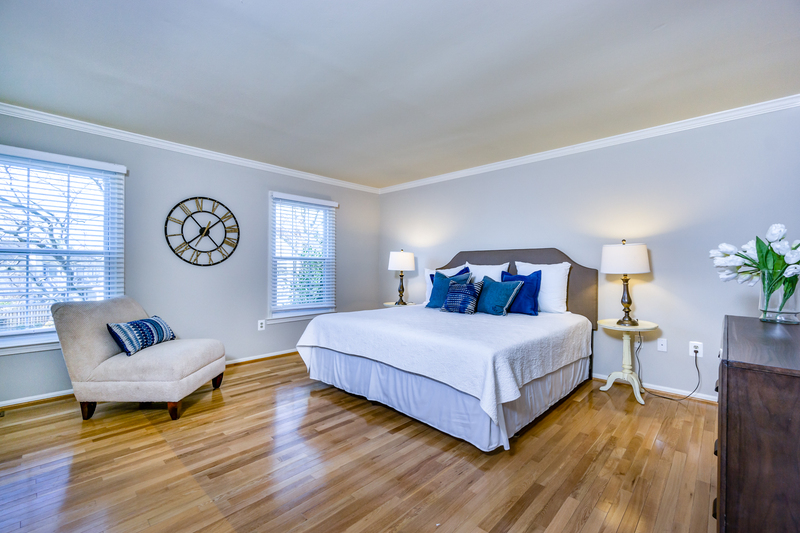 Owner’s Bedroom: Hardwood flooring and elegant crown molding create another luxurious retreat on the top level. Upgrades are already done! So the lucky new homeowner can move in and immediately enjoy the spacious kitchen and porch for years to come! 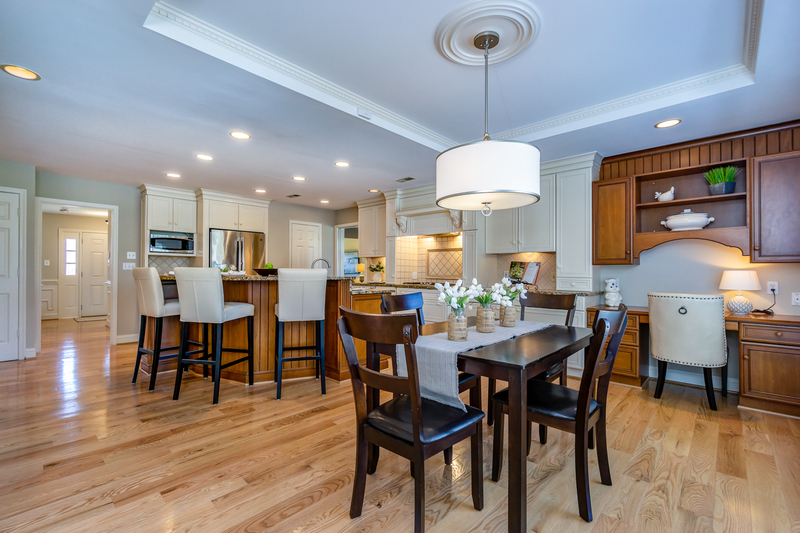 For more pictures and information about this lovely property, call or email Christy at 703-966-6625/Christy@ccarealestate.com.